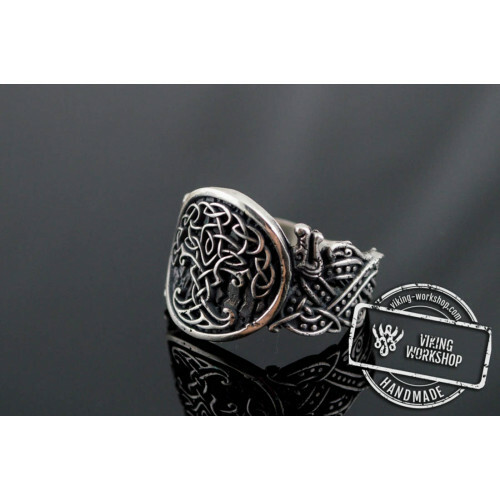 In Norse mythology, the wolves had a special place. 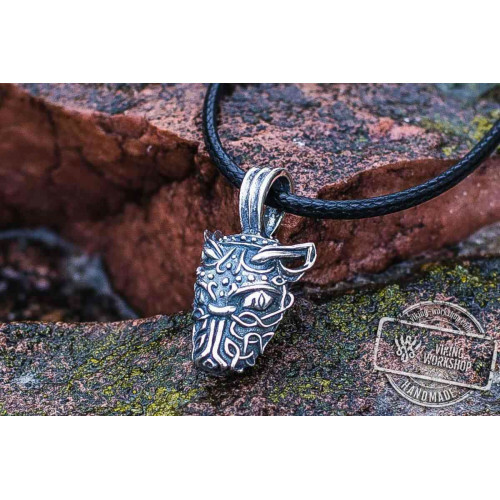 A lot of legends and fascinating stories came from Ancient Scandinavia contained a reference to this animal. 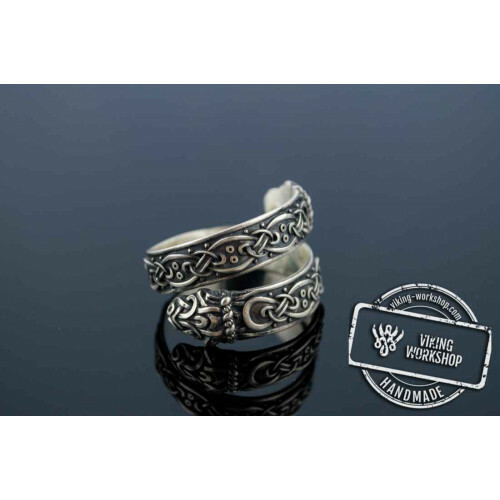 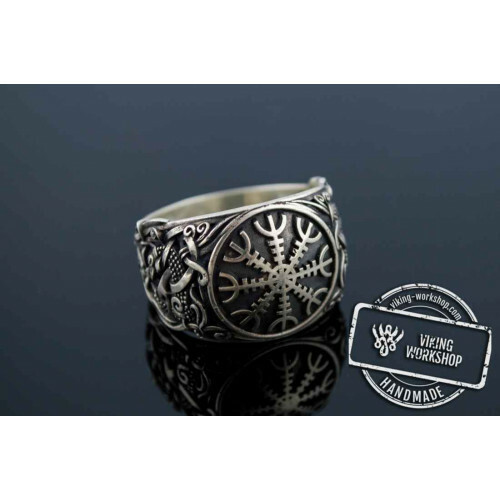 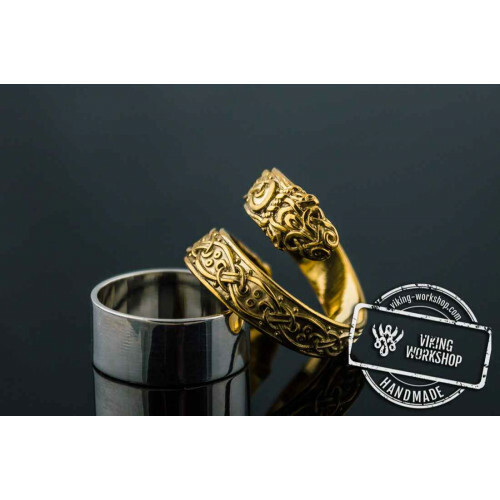 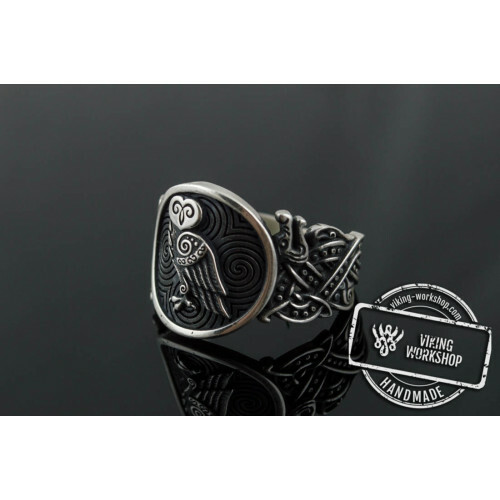 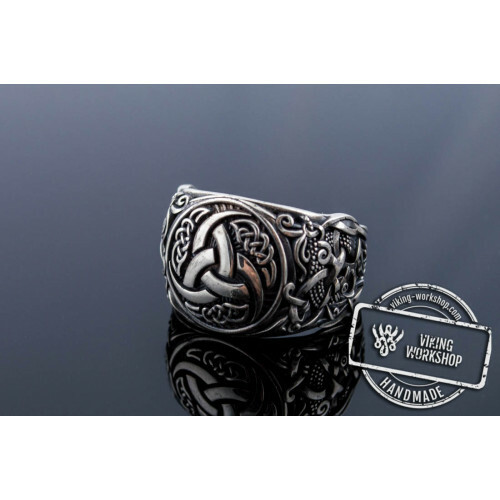 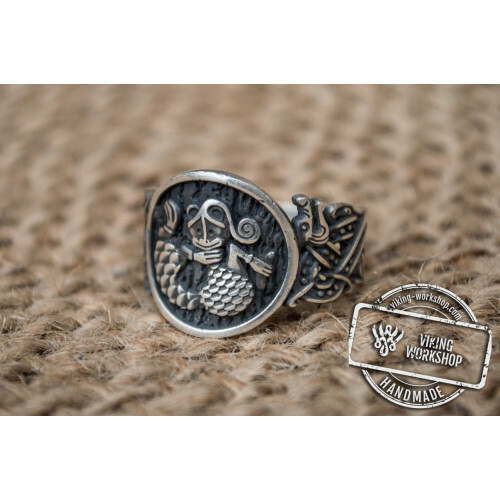 Ring Wolf Sterling Silver Viking Ring viking-workshop was created inspired by one of the most famous myth that tells about Fenrir. 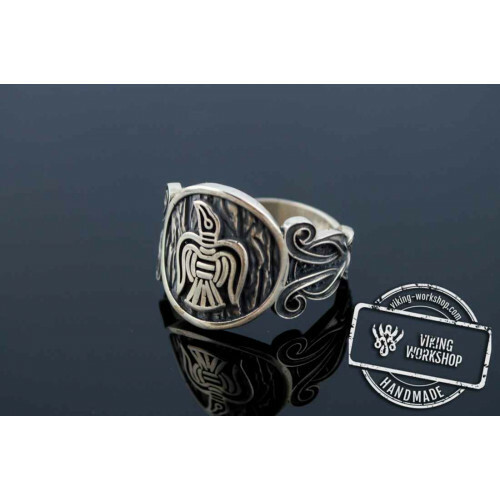 The last is a huge wolf that is often mentioned in the mythology of Ancient Scandinavia. 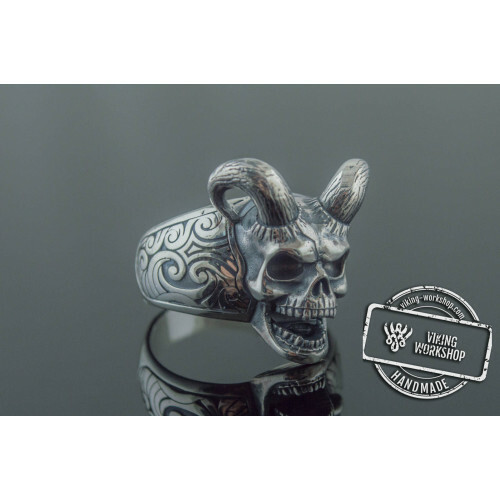 He was one of the three fearsome creatures that were born thanks to Loki and the giantess Angrboda. 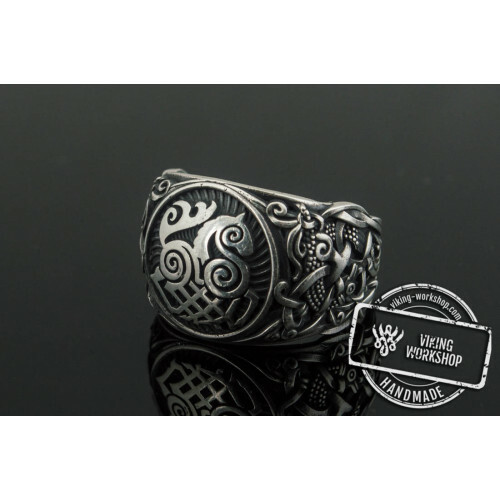 The legend says that Fenrir lived with the gods, but his size and strength were so frightening that only brave Tyr could approach him. 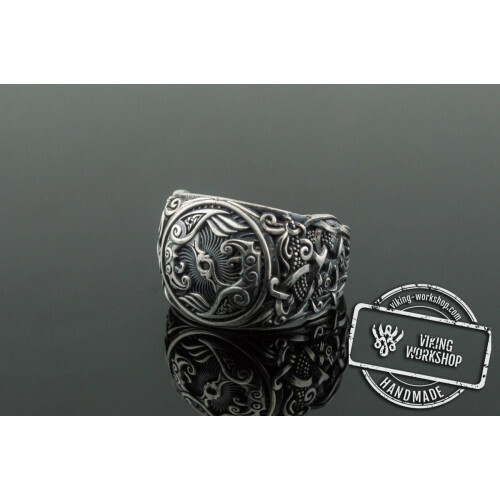 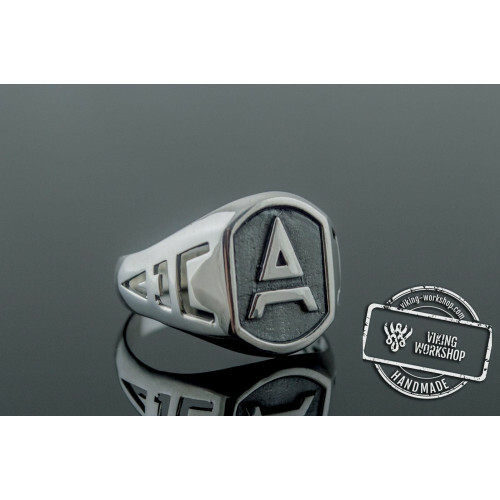 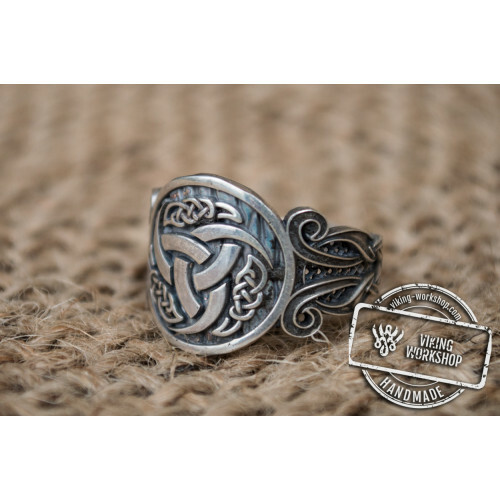 Wolf Sterling Silver Viking Ring on sale has a style that totally reflects ferocious essence of a giant wolf. 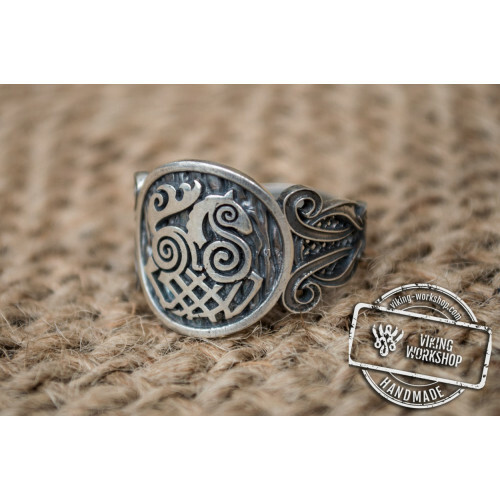 Even the bravest Tyr lost his hand because of Fenrir when he tried to prove his innocence. 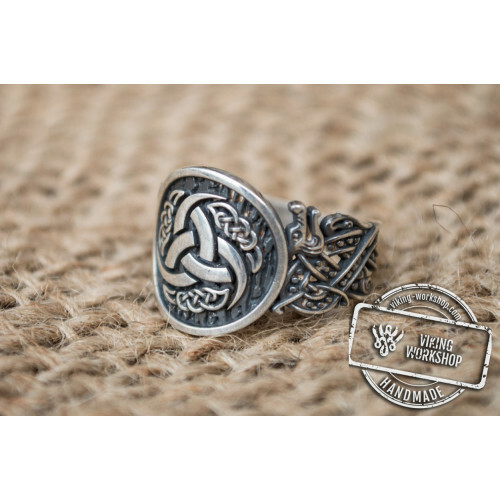 Unlike another wolf ring, in this item we wanted to reflect warlike qualities of the wolf kind that can help you to move forward and overcome even the hardest obstacles. 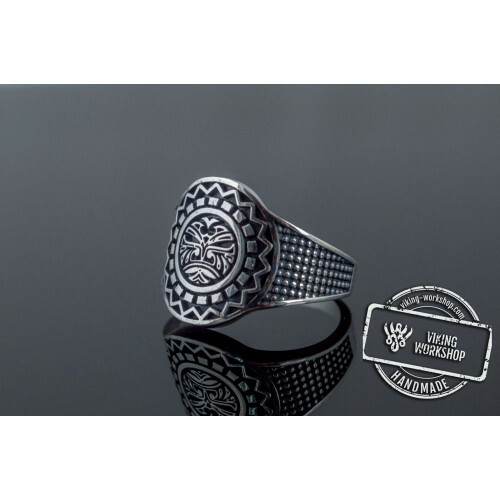 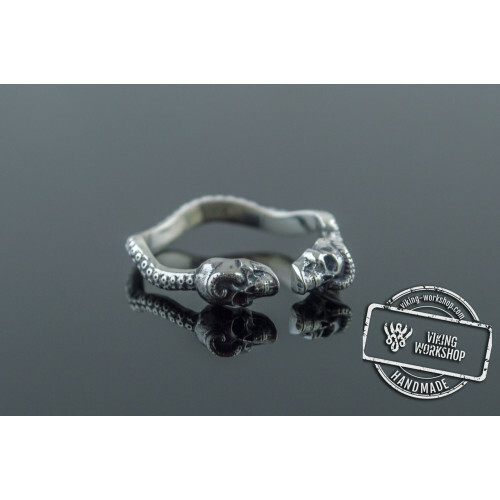 You can order Wolf Sterling Silver Viking Ring or unique pendant that is made according to masks found by archeologists. 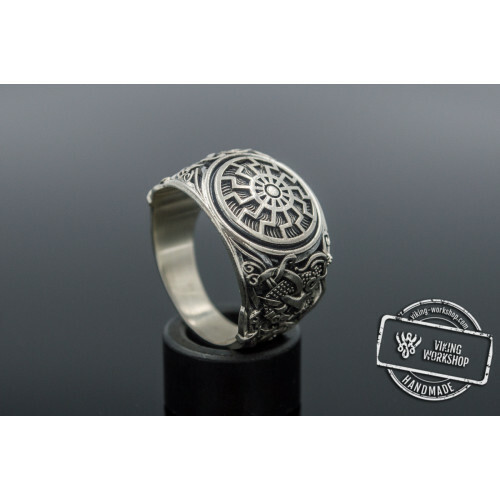 These accessorizes can be delivered worldwide and you can get them in two weeks, including the time needed for their production (about 5-7 days). 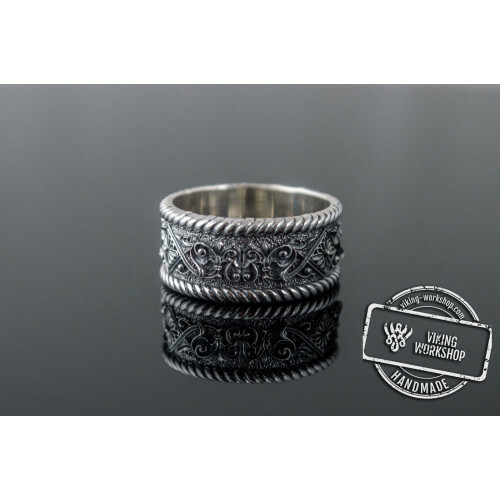 The jewelry will be sent to the Post office or exactly to your house(it depends on the delivery service in your country).